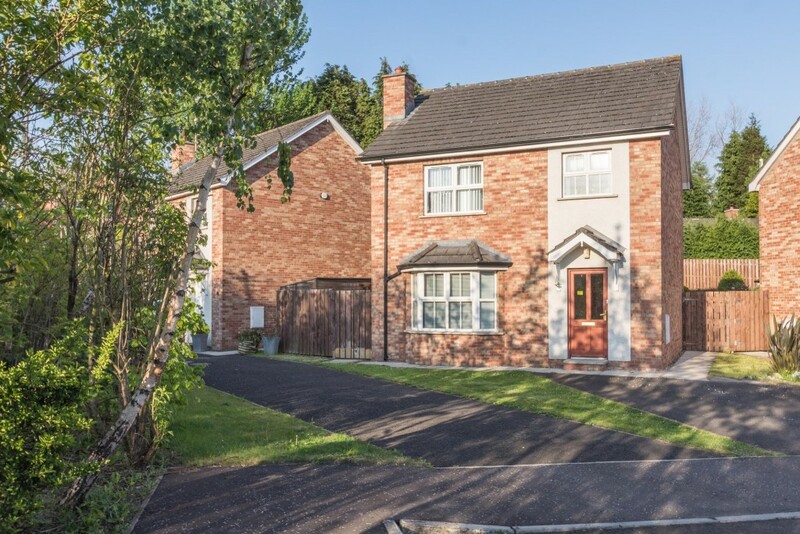 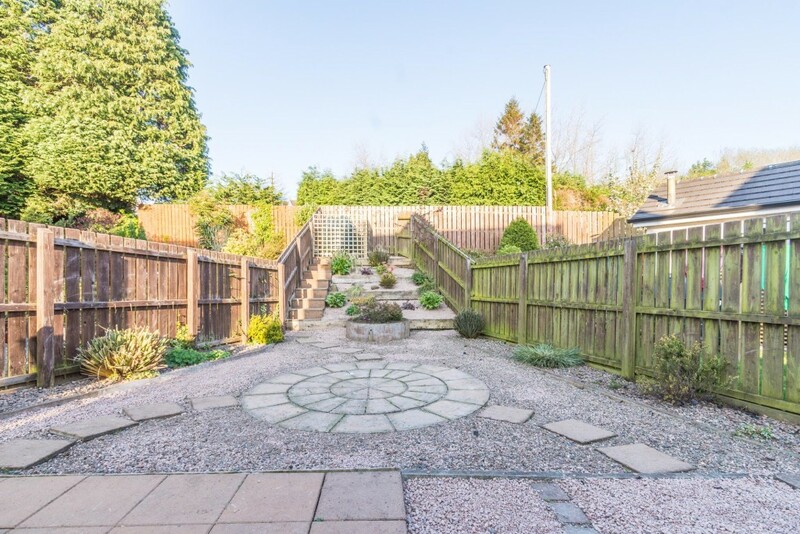 We are delighted to offer the opportunity to rent this attractive and spacious detached villa, occupying a prime location within an ever popular residential development and in close proximity to main commuter networks, public transport routes and local amenities. 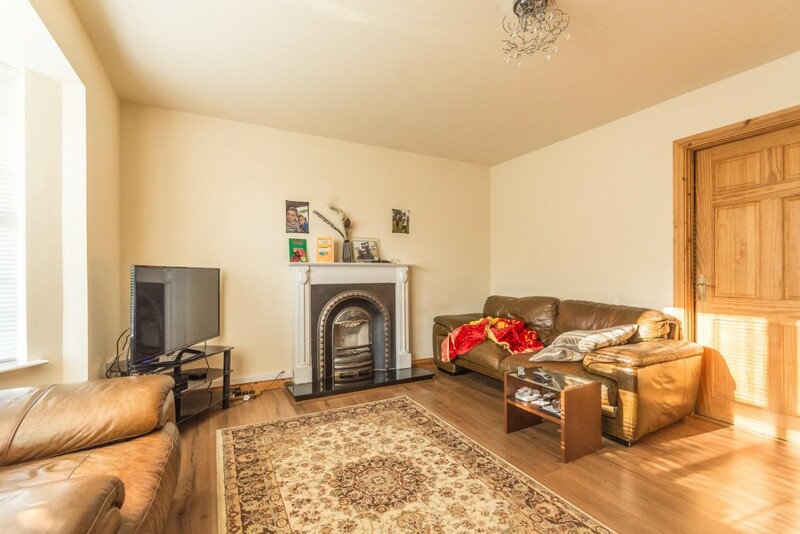 This beautifully presented property benefits from three double bedrooms (master with ensuite), spacious lounge encompassing feature fireplace, contemporary fitted kitchen with space for informal dining and luxury family bathroom. 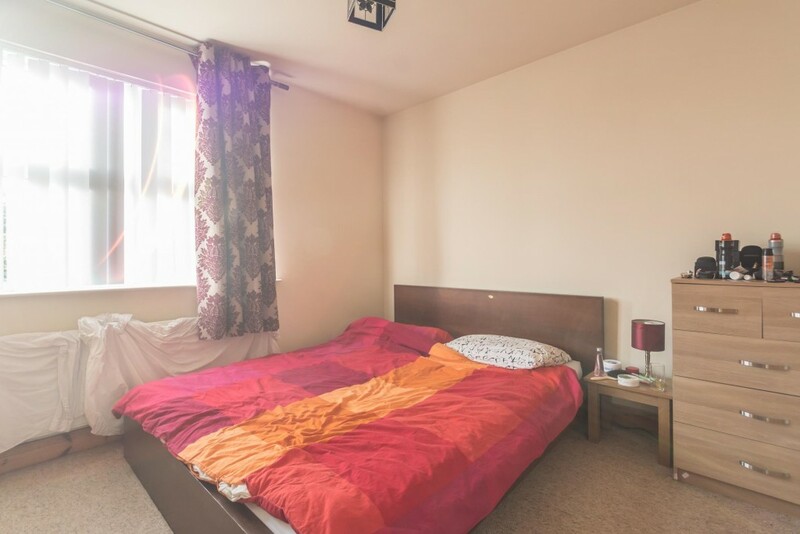 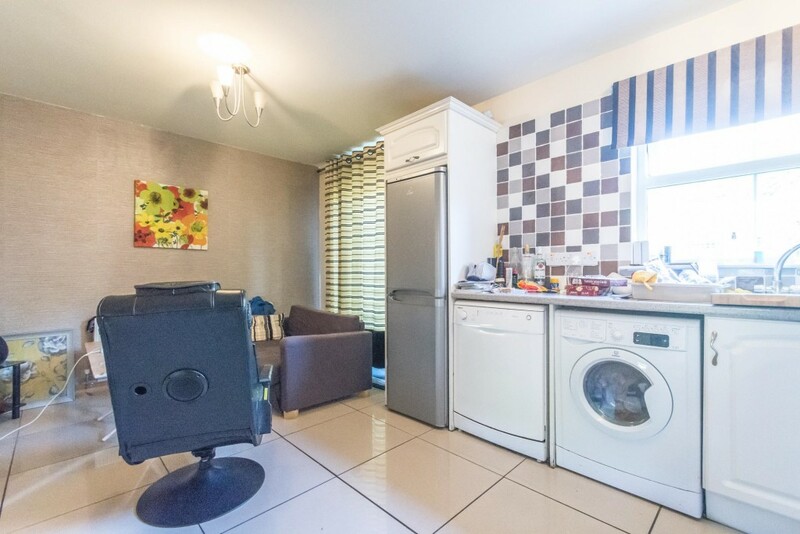 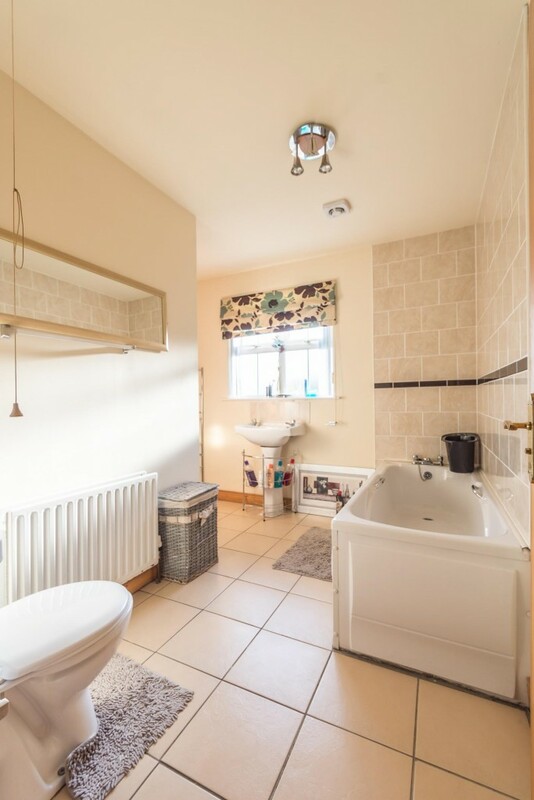 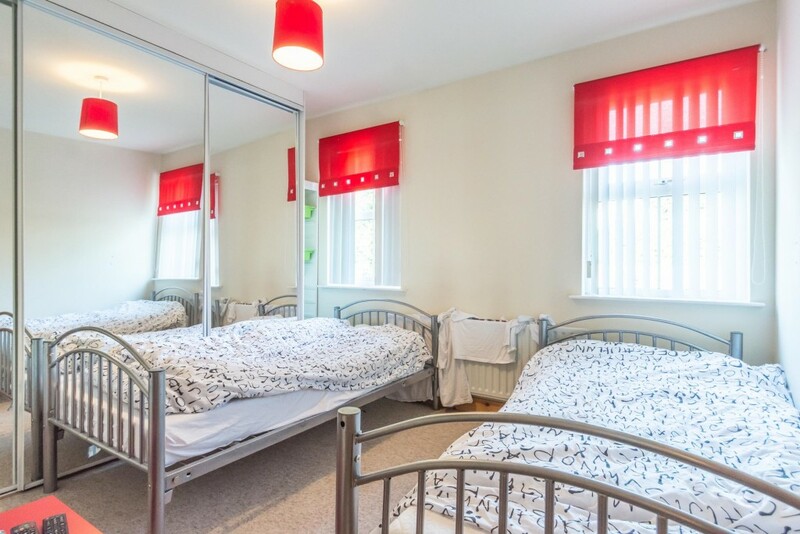 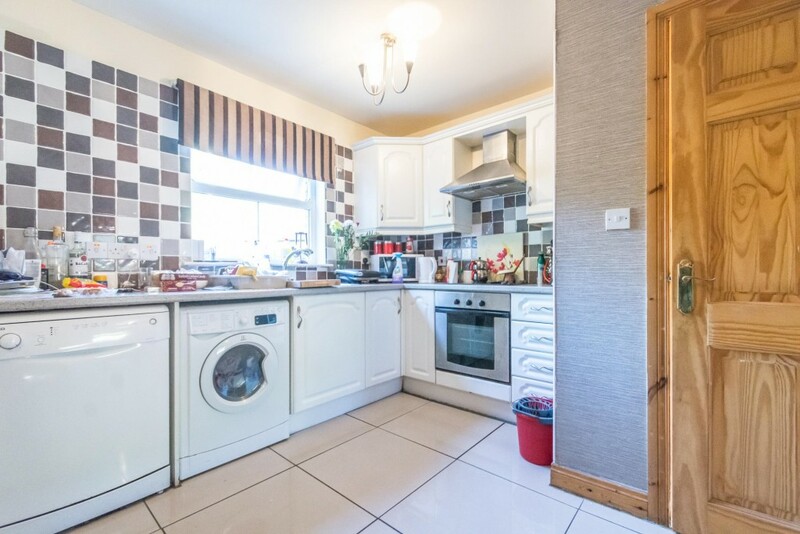 With the dwelling further boasting a furnished cloakroom and driveway to front with space for two cars we recommend early viewing to avoid disappointment!